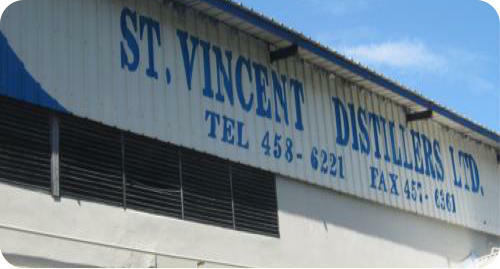 Today, St. Vincent Distillers Ltd. boasts a clean, modern facility comprised of an expert team of distillers, blenders, bottlers, technicians, and administrative staff. 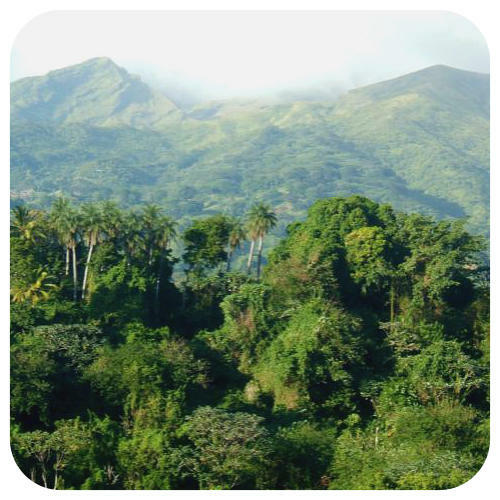 Together, they produce a variety of rums ranging from white to aged, and blended products, which continually win awards in international rum tasting competitions. Locally, the most popular product is Sunset Very Strong Rum, which is 84.5% alcohol by volume, and is often blended with other ingredients to produce a distinctive “Vincy” flavour. SLR is a smooth, white rum, bottled at 40% alcohol by volume. Captain Bligh XO and Sunset Premium Rum are both aged rums with their own unique, smooth, palatable flavours that all "brown rum” connoisseurs desire. St. Vincent Distillers is also proud of its branded Sunset Rum Punch, popular throughout the Caribbean. 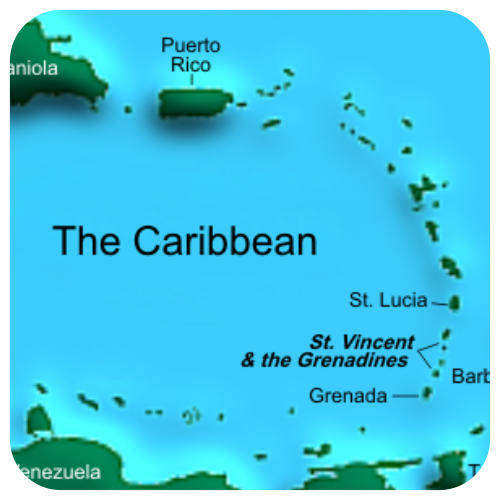 During the early 1900s, sugar was the main crop on St. Vincent. The Mt. 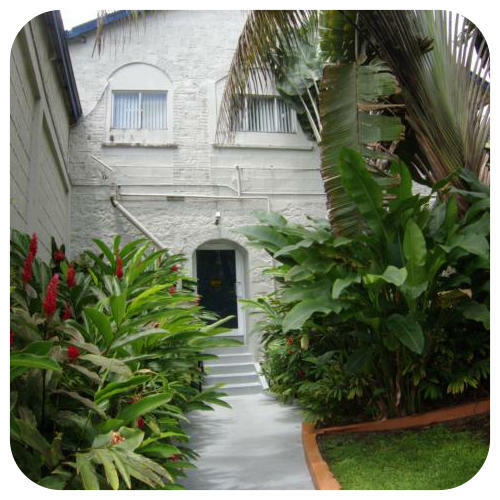 Bentinck Estate, located 21 miles from Kingstown on the windward coast of St. Vincent, built a distillery in the foothills of La Soufriere Volcano to make use of the readily available molasses from the sugar factory next door. The Mt. 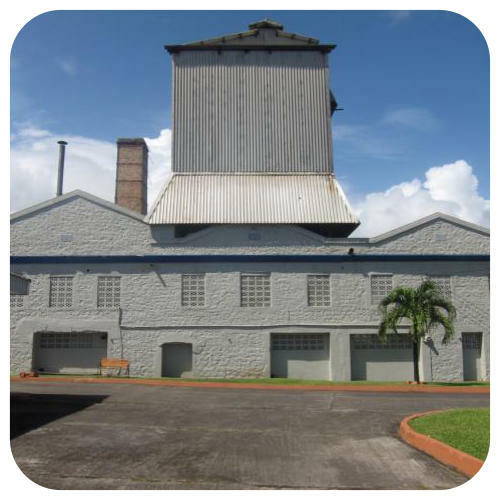 Bentinck Distillery, as it became known, operated successfully for nearly six decades until, in 1963, it was sold to the Government of St. Vincent and the name was changed to St. Vincent Distillers Limited. Unfortunately, with bananas replacing sugar cane as the main source of the island's economy, the sugar mill closed operation the same year, forcing the distillery to import molasses, the most important product in the production of rum. 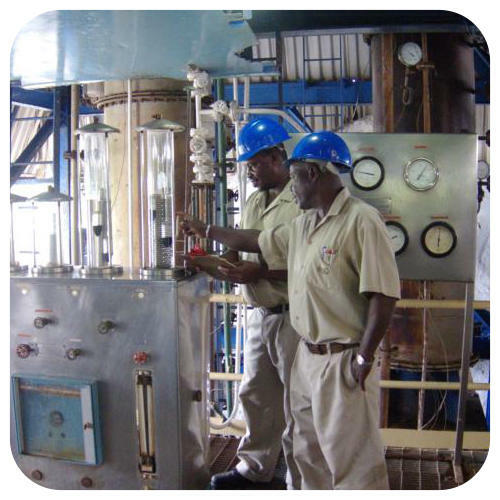 In 1996, the Government – in a move toward privatization – sold the business to C. K. Greaves & Co. Ltd., one of the island’s most successful businesses, which continues to operate the distillery to this day.